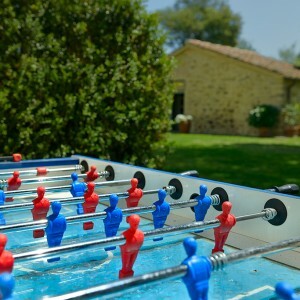 We are glad to welcome you among the smiling hills of Montalbano, in the heart of Tuscany. 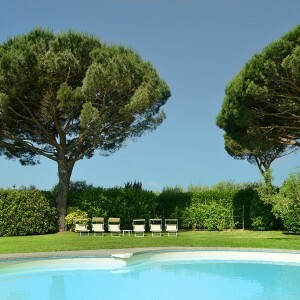 Borgo Casalvento stands on the top of a hill at an altitude of about 350 metres, plunged into a natural landscape and surrounded by olive groves and vineyards, where winds blowing both from sea and from mountains caress and relax guest’s resort. 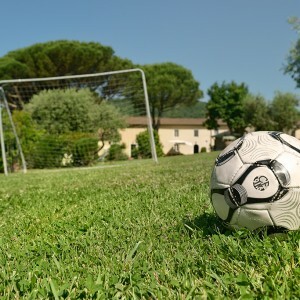 A park of over 3,000 square metres is available for you. 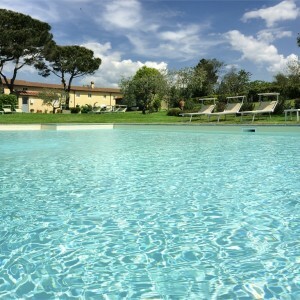 There you can find two swimming pools (a heated children’s one) and a relax area with Jacuzzi plunged into the typical Tuscan vegetation. 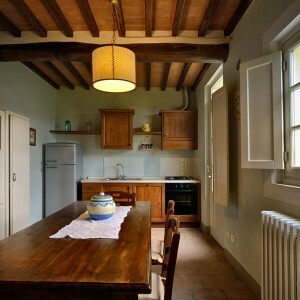 Borgo Casalvento is composed by 6 apartments ably renovated following Tuscan tradition, with wooden roof beams, handmade terracotta-tiled floor and the inevitable fireplace, all to combine past sensations and modern comforts. 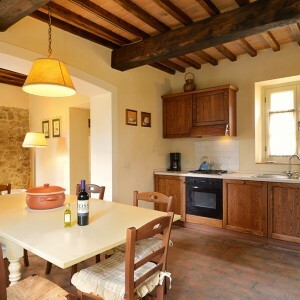 The green area of Montalbano extends for 16.000 hectares in the nearby of Florence, Pistoia..
TripAdvisor is pleased to rate as excellent BorgoCasalvento that is rated “excellent”. This prestigious award is given to accomodations that regularly get higher scores by TripAdvisor travelers. 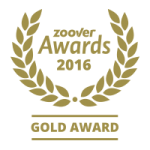 Borgo Casalvento, the only Italian property to win one of five Zoover BEST Awards 2016 in the apartments category.